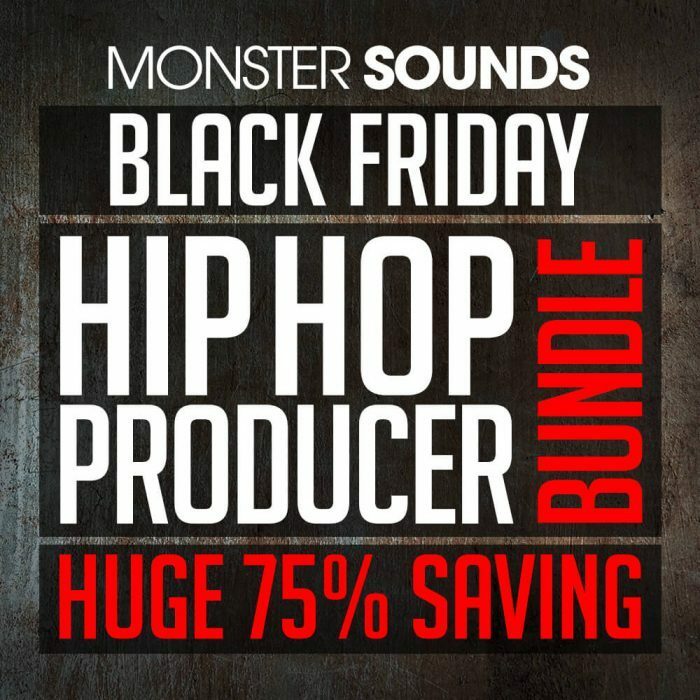 Monster Sounds has released a special Black Friday Hip Hop Producer Bundle, a massively discounted collection of 7 hip hop sample packs. Bringing the crate digging funk we have a frankly ridiculous amount of authentic live funk breaks, beats, basslines, horns, guitars and percussion from 2 amazing funk packs, Revenge of the Funky Drummer and The Baker Brothers Vol 3 Raucous Funk. 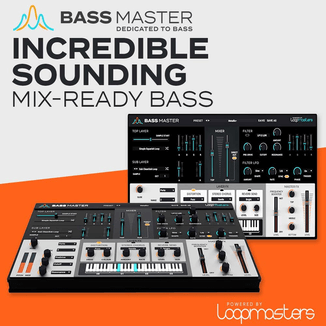 Bringing more weight, we have 3 products that add some bass heavy programmed flavours. Heavy Weight Analogue Subs, Heavyweight Trap and Gully Grime are literally packed to the brim with fat urban flavours. 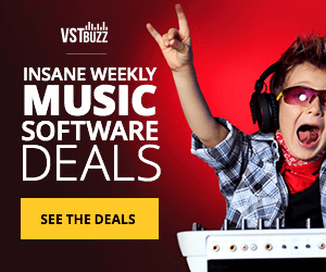 To add the final touch, we have included 2 of monster sounds frankly amazing rap vocal packs. Raw Grime rap acapellas represents the UK street sound of right now that has blown up to huge commercial acclaim and from the home of hip hop, New York Rap Acapeallas Vol 3 is packed with authentic NY MC’s spitting verses, hooks Freestyles and One shot shouts. The bundle features a total of 6.11 GB content. It is on sale for only £48.95 GBP for a limited time only.